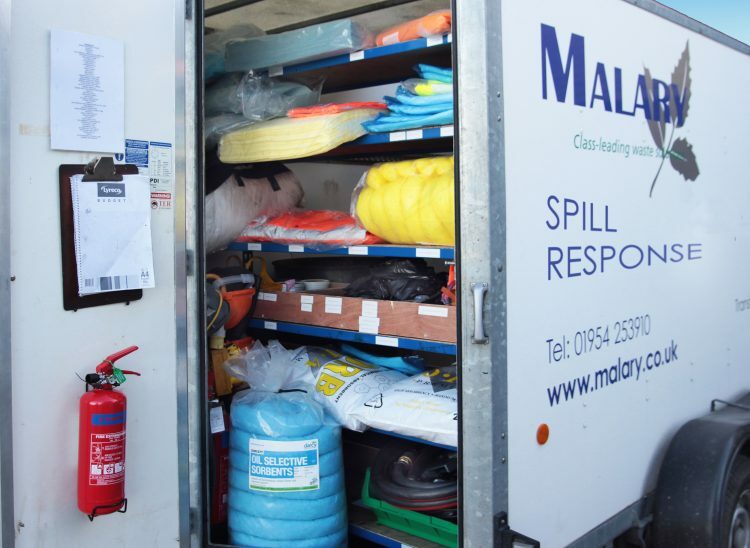 Our spillage and leakage response unit can be quickly deployed for any customer incident, and we can also prepare containment areas where a risk is foreseen. 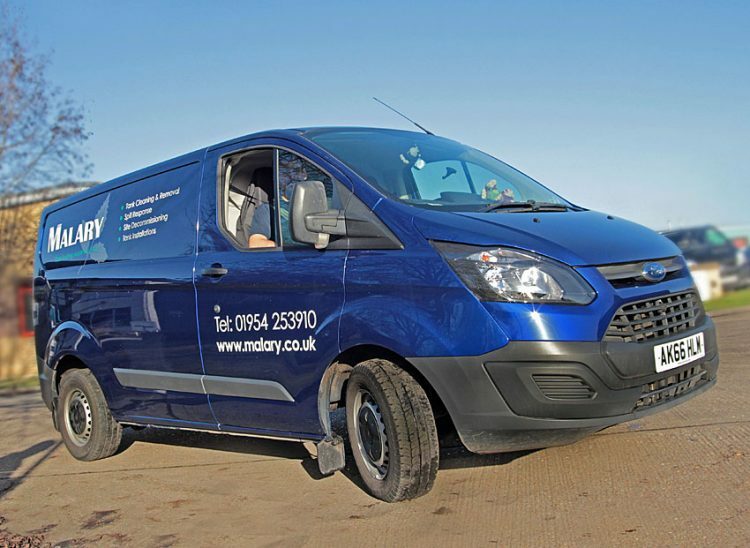 This may be particularly relevant for the removal or re-installation of site storage tanks and associated pipework. 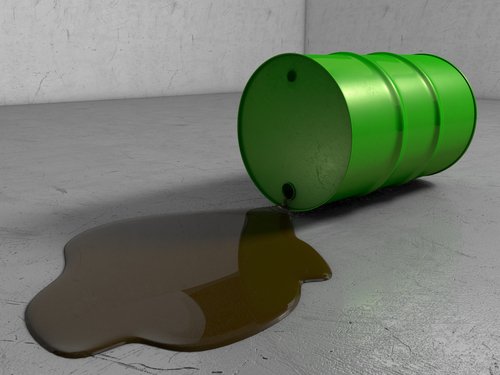 With our own in-house waste processing facilities, we are able to deal directly with any fluids collected as well as the contaminated spill products which require safe disposal. 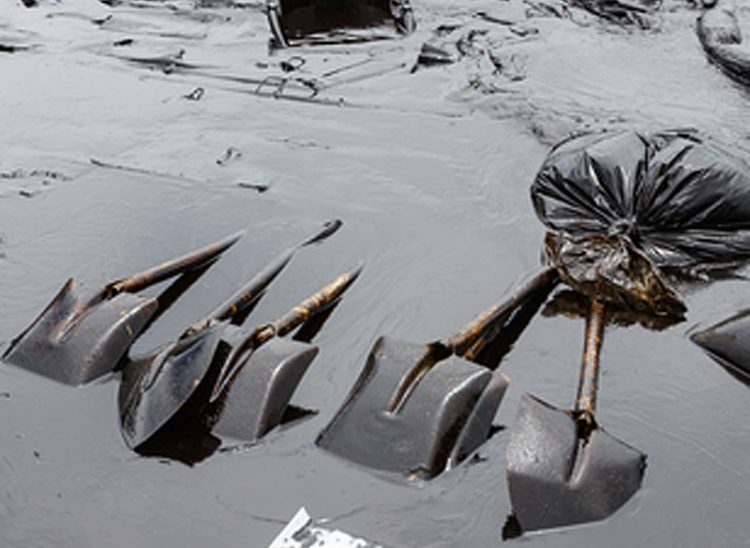 In the same way we can safely collect and deal with used spill products deployed the customer.